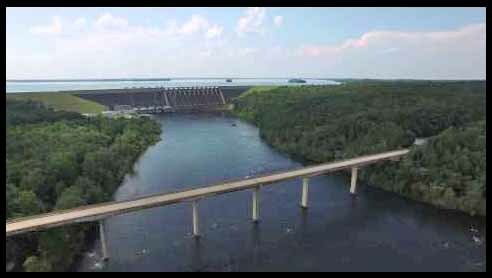 Only 2 months remain to get ready for the 39th Annual Lake Hartwell 10k Dam Run. 1000 runners are expected to make the run from Big Oaks Recreation Area across the Savannah River into South Carolina and then return back to Georgia across Hartwell Dam. 5k runners start in SC and make the run across the dam into Georgia. More details and registration here. 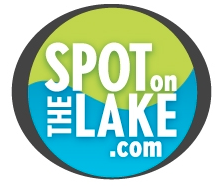 Let me know if you can join the fun this year and make sure to save some time to let us help you find your spot on the lake.